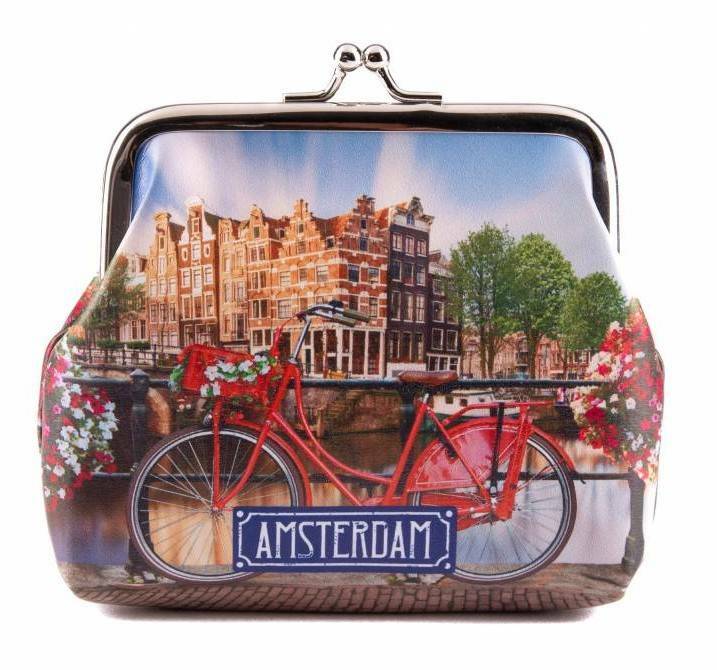 Amsterdam souvenir shop - Online Wallet Buying a Bicycle on a Bridge? 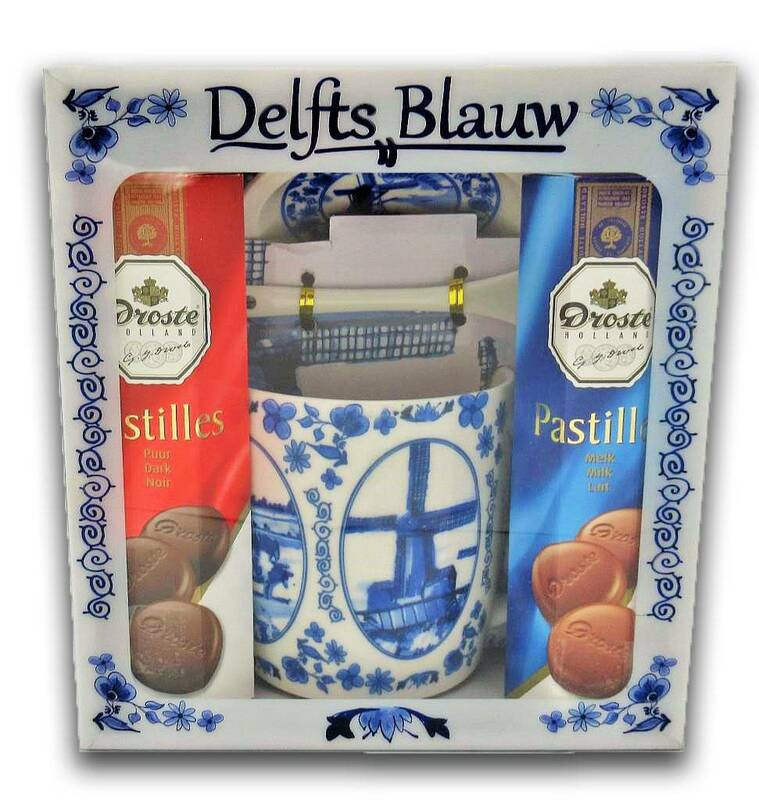 - www.typical-dutch-giftshop.com | worldwide shipping. 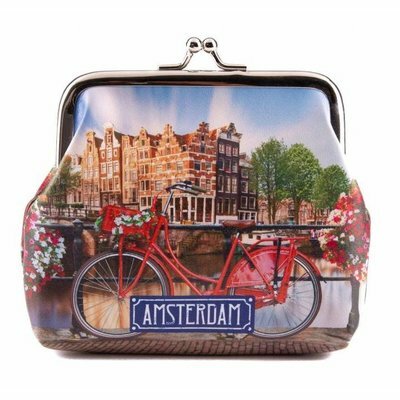 Buy wallet from Typically Dutch? This is fun, with a bicycle on the bridge in Amsterdam. Outrageously beautiful print.